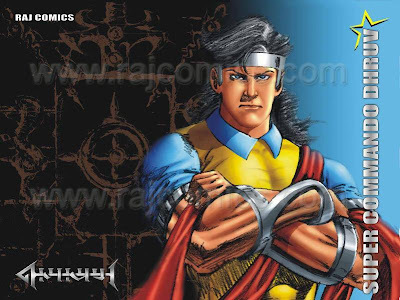 Raj comics immeasurable love and support from readers the past 3 years to 5 days of October have been successfully organized the birthday king! King Birthday October 2 this year was celebrated with great enthusiasm! Included in the birth of passion we are extremely grateful to all friends! As a rule the response of your love and affection Comics Free Comics Day event this year is October 5! you live in India or in any corner of the world on Wednesday October 5, 2011 Raj Comics’ website you rajcomic of choice on 150 / – can get free comics printed printed price. You just have to bear the postage costs. Raj comics from the Gift Plan October 4, 2011 Tuesday evening will be effective from 10 October 5 pm till 10 pm. · Your registration information to new users (registration is free). · Online, go to store cart Add your favorite comics. · 150 / – worth of printed comics we give you free are. If you order more comics are worth the extra cost you will have to pay the price. · Promotion scheme can be revoked without assigning any reason. · the promotion an additional delay of up to 7 days in order to be fulfilled.
. It is only an order of promotion scheme is for. 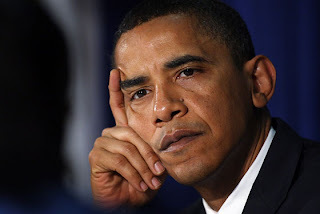 In order to use more than one coupon you will be all of canceled orders.
. Any type of dispute Raj Comics Management Committee will be final and binding. 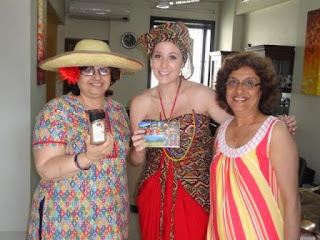 Bru – India's mega coffee brand from HUL is running one of its own kind of free sample campaign where they are delivering free sample of Bru Exotica coffee worth Rs.180 at your doorstep. This will not be ordinary delivery like a courier man is coming and giving you free sample but in place of a courier man, a team from Bru along with a beautiful model will come to your home/office and give you your free sample through Bru Virtual Cafe. Currently this contest is limited to Delhi,Bangalore and Mumbai only and on a single day only 10 lucky winners from each city will get this free sample. 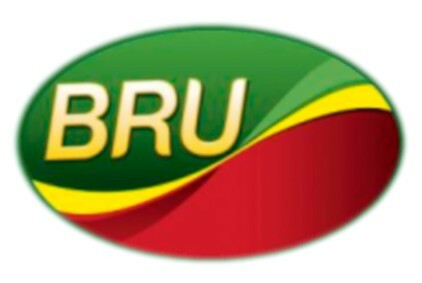 You just have to visit the Facebook Fan page of BRU and tell them what comes to your mind when you think of word "Exotic". After that fill up your contact details along with the date you want your sample to be delivered. If you get lucky, you would be getting a call from their representative on the date you have selected. Note: This contest is applicable for residents of Mumbai,Delhi and Bangalore only and the exact timing of the delivery and the delivery address will be confirmed with the recipient by tele-calling. 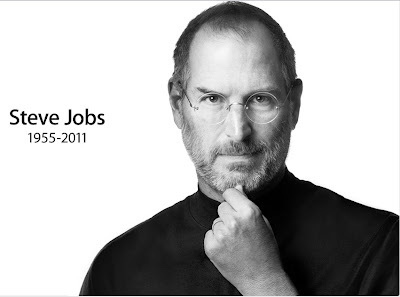 Steve Jobs, chairman of the board of Apple and industry icon for decades, has died. If you would like to share your thoughts, memories, and condolences, please emailrememberingsteve@apple.com. Steven P. Jobs is survived by his wife Laurene, their three children, and one child from a previous relationship.